Timothy Walter also known as Tim Burton is an American film director, artist and animator. Best known for his dark, Gothic style films. 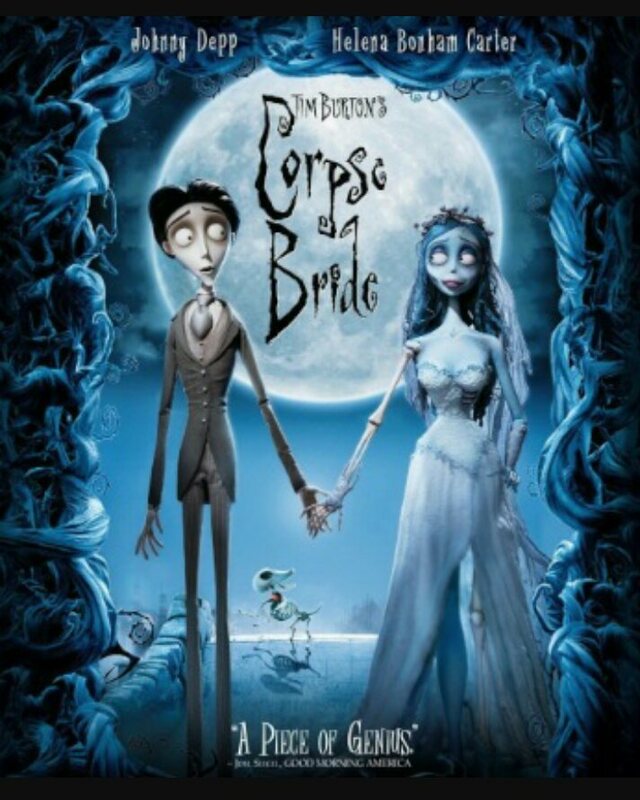 Reason I chose to research Tim is due to his beautiful animation films, such as corpse bride, nightmare before Christmas made 1993. When it comes to animation Tim usually uses clay to produce his characters as they’re easy to move and gives it an unrealistic effect like a cartoon.